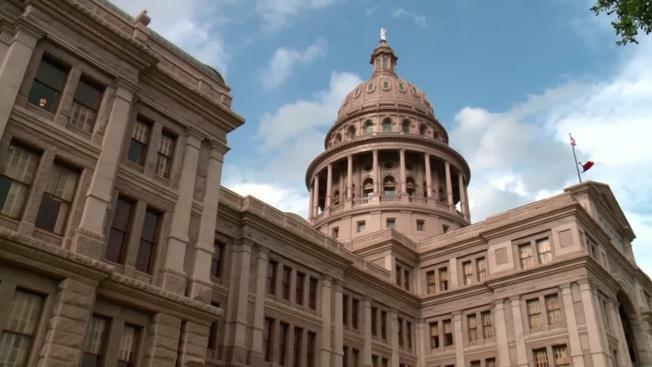 Both the Texas and Oklahoma legislatures are considering bills banning the sale of tobacco products, cigarettes, and electronic cigarettes from to anyone under 21. The Oklahoma bill also includes vaping equipment. The US Surgeon General says teen vaping has become an epidemic.